Sylvia Kewer has always been a loner. Sylvia Cathleen Faison, known to her birth family as Dorothy Mae Goode. Her half-siblings, who were all raised separately, except for brothers Curtis and Ralph Duff, believed she had died. But Kewer's baby brother, Billy Lee Ray, couldn't stop hoping and searching. 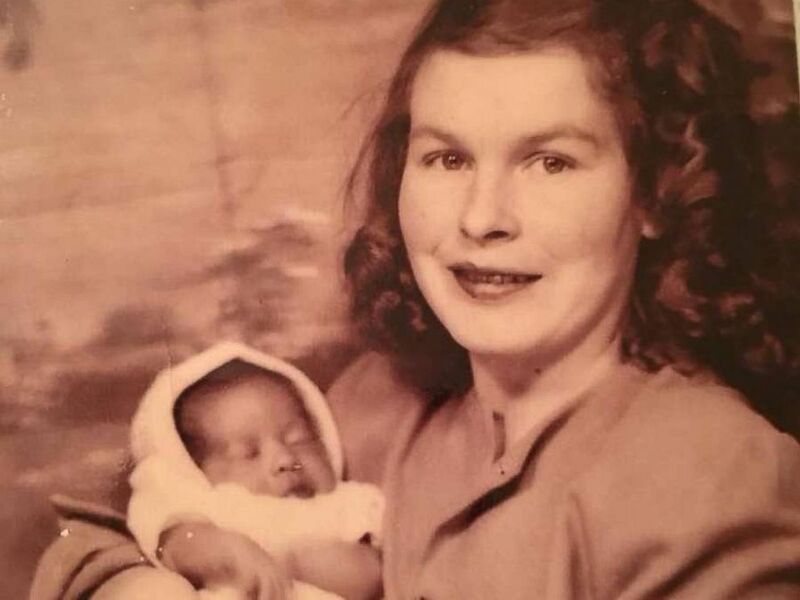 Sylvia Cathleen Faison, known to her birth family as Dorothy Mae Goode, seen with her birth mother, Leona Holmes Duff Goode Lambert. Tucker, 46, was curious about her mother's ethnicity and encouraged Kewer to submit a DNA sample to Ancestry.com for testing. 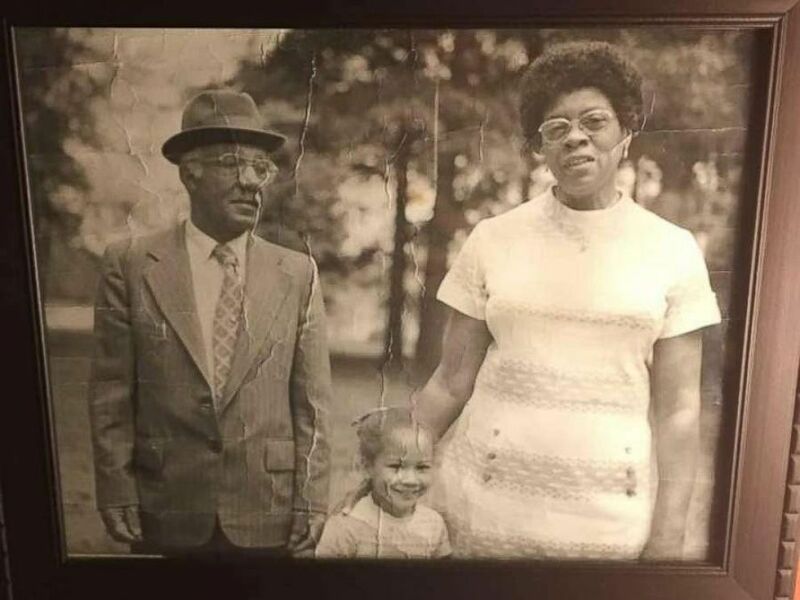 A photo of Sylvia Faison Graves Kewer's daughter Natalie Graves Tucker with her mom's adoptive parents, Parker and Sophia Faison. 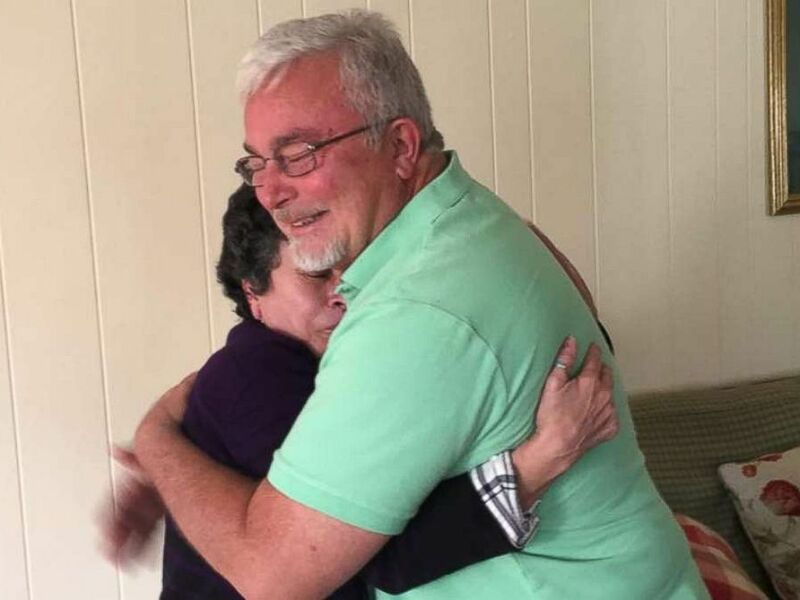 "I always thought I was Hispanic," Kewer said, but when the test results came back about a week later, she discovered her DNA indicated she was 72 percent European and 28 percent African. The genealogy company also reported that there was another person who had done a DNA test who had an "extremely high match" of being related. So Tucker and her mother decided to reach out. But when the older Ray, 63, heard the news from his son, he thought it might by his long-long sister, who his siblings believed had died. William Keith Ray reached out to Tucker, and the two immediately began planning a reunion. 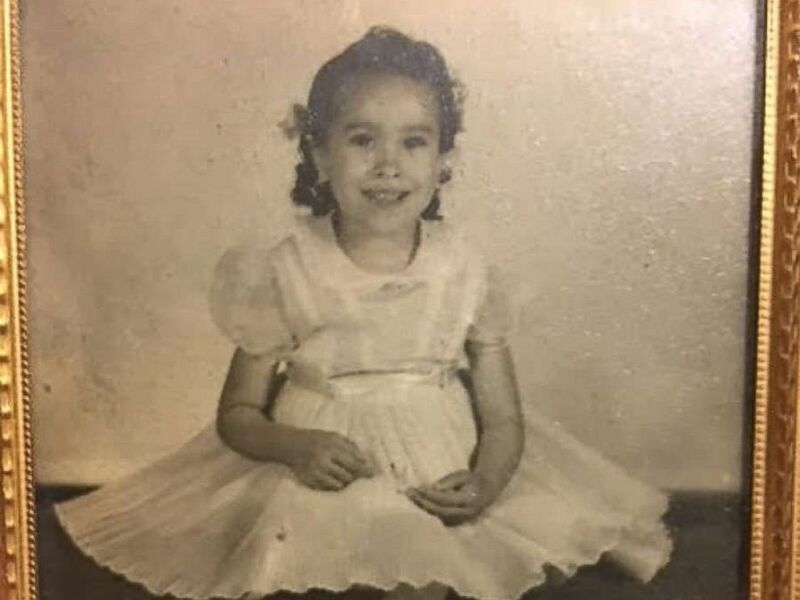 What Tucker, and her mother, would later realize is that Ray had three other older siblings — Curtis and Ralph Duff along with Nancy Goode O'Donnell. 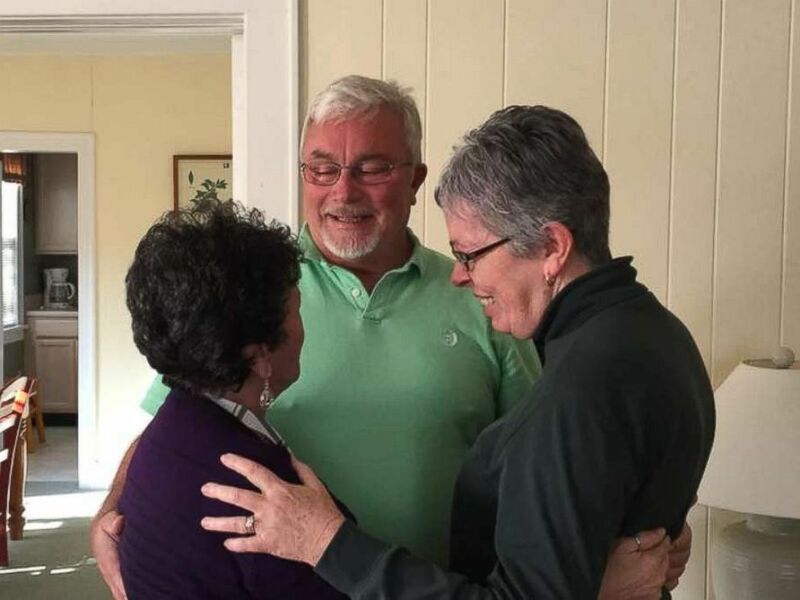 Siblings Sylvia Faison Graves Kewer, Billy Lee Ray, and Nancy Goode O'Donnell meet for the first time on Nov. 11, 2017. God bless billy. His persistence is one of the reasons why we got together — because he never gave up. The youngest sibling would grow to know his mother as a "typical person raised in the country," who "had a very hard life growing up — farm life." 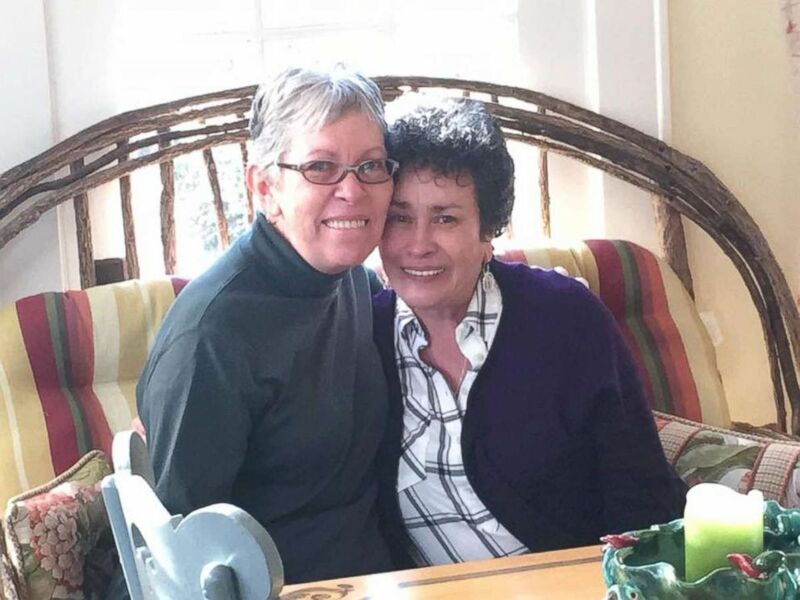 Sisters Sylvia Faison Graves Kewer and Nancy Goode O'Donnell meet for the first time on Nov. 11, 2017. "God bless Billy," O'Donnell, 69, who has settled in New Jersey, said. "His persistence is one of the reasons why we got together — because he never gave up." Billy Lee Ray, born David Lee Goode, meets his sister Sylvia Cathleen Faison, born Dorothy Mae Goode, for the first time on Nov. 11, 2017. Tucker planned a cookout-style reunion, where the siblings could eat, drink and create new memories. 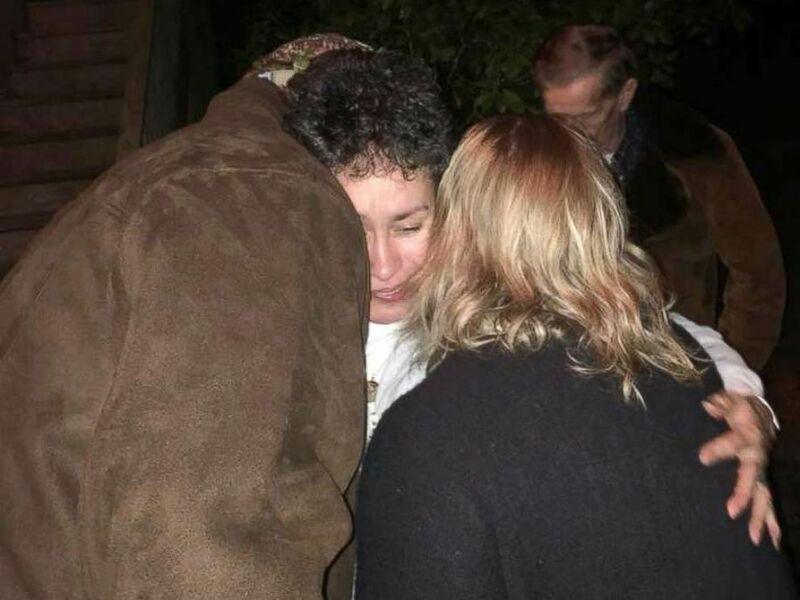 Kewer's daughter initially thought it would be just siblings tod show up, but eventually 30 family members gathered. 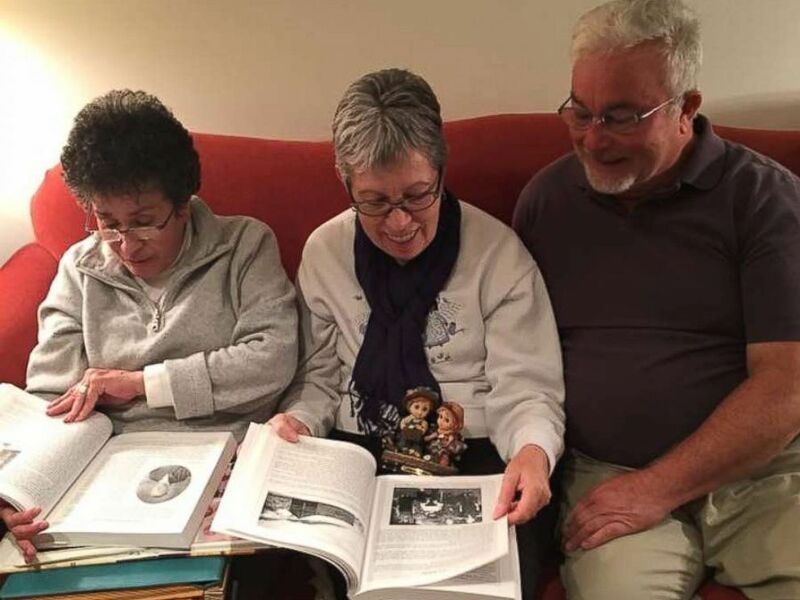 Siblings Sylvia Faison Graves Kewer, Billy Lee Ray, and Nancy Goode O'Donnell look at an old photo album on Nov. 12, 2017. Sylvia Faison Graves Kewer and her siblings give a tearful goodbye after meeting for the first time on Nov. 11, 2017.